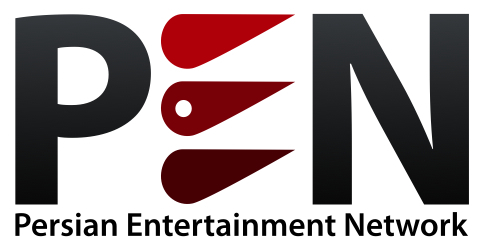 PEN TV broadcasts a wide spectrum of information, entertainment and music programming. We offer unique 24-hour multilingual programming featuring the latest in global music, movies, talk shows and entertainment news. Based in Los Angeles, California, PEN TV's signal reaches its target audience through the Hotbird satellite in the Middle East and includes the demographic sector of all ages within the Persian language speaking community.